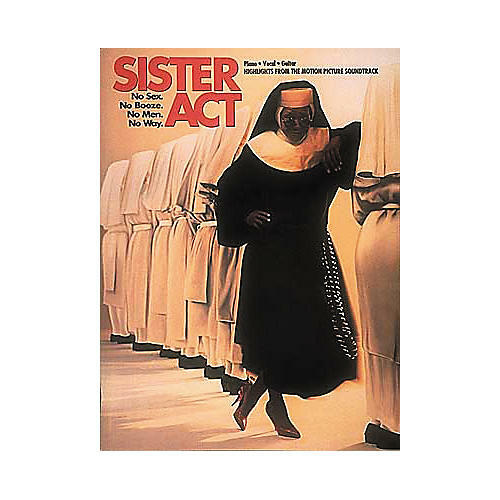 The Sister Act music book gives you sheet music, lyrics, and chords from the hit comedy starring Whoopi Goldberg. Songs include: My Guy (My God), Rescue Me, Shout, and more. Features photos from the movie.